Patients who need fast access to medical services are increasingly turning to walk-in, or retail, clinics for assistance. In many states, the clinics are run by family nurse practitioners (FNPs) who have the training and skills to treat patients from infancy through older adulthood. Retail clinics are filling gaps in primary care medicine across the United States and transforming healthcare delivery to make it faster, more accessible and less expensive. 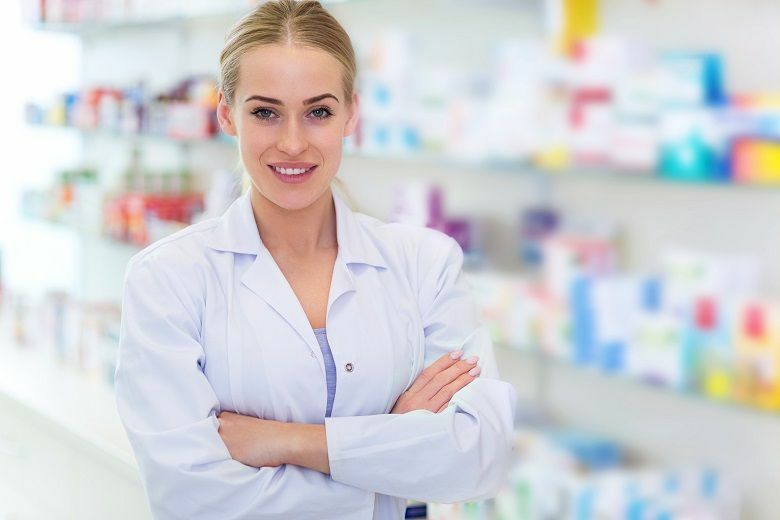 The American Association of Nurse Practitioners (AANP) said nurse practitioners who work in retail clinics play an important role in healthcare because they can provide expert, patient-friendly care. At the same time, the market for walk-in clinics is expected to reach more than $7 billion by 2025, which is more than five times the size it was two years ago. The growth will bring even more opportunities for FNPs. FNPs are more in demand than ever as convenience care becomes more prevalent, the physician staffing firm Merritt Hawkins said in its 2018 review of the healthcare workforce. Retail medical clinics are positioned to provide ample opportunities for registered nurses (RNs) looking to expand into MSN careers and work as FNPs. NPs who work in retail clinics must have all of the appropriate education and certification and be recognized to practice as NPs in the state where the clinic is located. NPs must be consulted in the early stages of the clinic development regarding the policies, practice guidelines and operational procedures. NPs must be part of the management team establishing and running the clinic. The clinic’s functions should be based on the FNP’s full scope of practice and not limit the NP’s ability to provide evidence-based treatments and referrals to the appropriate providers. NPs must be provided with resources to maintain health and medical records for all of the clinic’s patients in accordance with the Health Insurance Portability and Accountability Act (HIPAA) regulations. The facility must be adequately equipped to provide primary care services, maintain patient privacy and meet Occupational Safety and Health Administration (OSHA), Americans with Disabilities Act (ADA) and Clinical Laboratory Improvement Amendments (CLIA) standards. NPs must have the resources to establish ongoing quality-assurance programs and quality measures. NPs must be able to maintain high professional standards in all clinic activities. NPs must receive competitive salaries and benefits and have the opportunity to attend professional development activities and meetings. Employ a patient-centered commitment to support a continuity of care within neighborhoods. Providers must use evidence-based practices to assess and determine the most likely differential diagnosis. Focus on customer service by creating a warm, friendly and inviting atmosphere that engages the patient. They also must adjust communication styles based on patient needs and seek to support patient needs. Manage the clinical and non-clinical duties throughout the day while providing high-quality healthcare. They should be proficient with information management systems and technology. Demonstrate the knowledge and skill to manage a profitable business, including managing budgets, inventory and scheduling. They must have a broad understanding of health insurance. Work independently as a problem solver, critical thinker and patient advocate. They must be able to lead teams as well. Most retail clinics are staffed with one provider who serves as the primary decision-maker. In states where NPs are not permitted to practice autonomously, an on-call physician is available if needed. Otherwise, most NPs have the authority to render a medical diagnosis and prescribe medications. FNPs have an opportunity to establish a rapport with repeat patients because the community-based services allow for one-on-one interactions. In some cases, FNPs work at a single clinic location to build patient relationships. Because clinics are open on a set schedule, FNPs have an opportunity to work predictable hours. FNPs can choose their work hours and vacation time as needed. In 2010, the Institute of Medicine (IOM) recommended that all RNs practice to the full extent of their education and training. Working as an FNP in a retail clinic reaches beyond the IOM’s recommendation. With the expected growth in the number of retail clinics nationwide, RNs have an opportunity to advance the future of healthcare. At Duquesne University, students in the online master’s in nursing program can earn an FNP while continuing their personal and professional responsibilities. Duquesne University’s online master’s in nursing programs prepare graduates for careers as FNPs working in retail clinics across the nation. The Family (Individual Across the Lifespan) Nurse Practitioner MSN and Post-Master’s Certificate programs are designed to meet the needs of all RNs. Duquesne University has been repeatedly recognized as a leader in nurse education and fully prepares students for the American Academy of Nurse Practitioners Certification Board (AANPCB) and American Nurses Credentialing Center (ANCC) Family Nurse Practitioner certification examinations. The program boasts a 100 percent pass rate on the 2018 AANPCB FNP certification exam. For more information, contact Duquesne University today.